This 5-star resort has a 6 outdoor swimming pool and offers spa facilities. Located 1 km from Carvoeiro Beach, it offers luxurious suites and linked villas with private balconies and panoramic views. 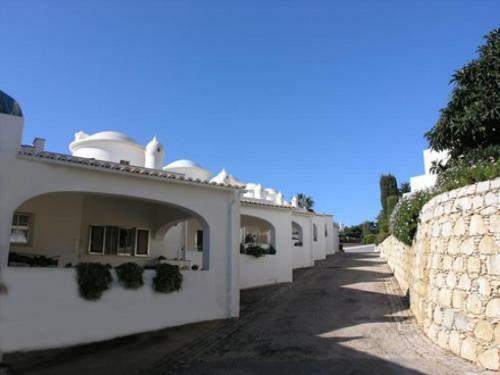 Set in the rural Algarve landscape, Vale d’El Rei is surrounded by vineyards and only 3 km from the sandy Marinha Beach. It has 2 pools, a stream, and lake.